It's time for another one of our amazing filming workshops! 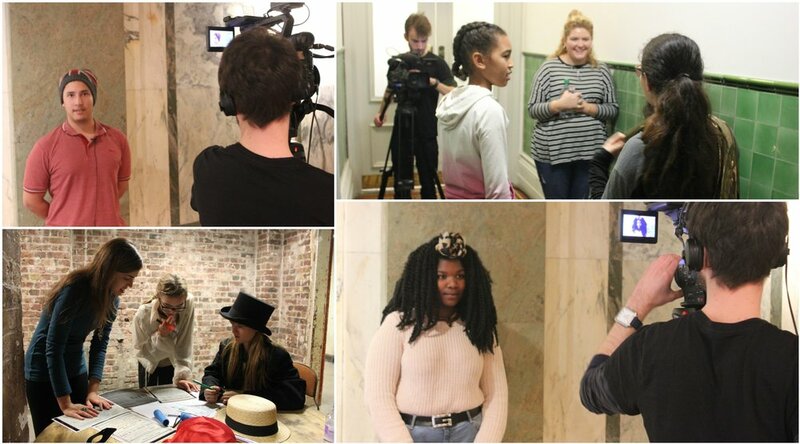 Come along to a free filming workshop during the half term for young people aged 14-19 years. Who: Young people aged 14-19. Places are limited so make sure to sign up quick. No experience necessary and all welcome. How do I sign up? Email barry@hackneyshed.org.uk to sign up or for more information. Spaces are limited so please contact Barry in advance for more information and to reserve a place. Newer PostCould You be our Next Chair of Trustees?